The Squier by Fender Mini is the 3/4-size version (22.75″ scale length) of the Bullet and makes an ideal travel guitar for players of all ages and a great first guitar for young beginners. Featuring three single-coil pickups and five-way switching.Featuring a laminated hardwood body with gloss polyurethane finish. Also available in pink. 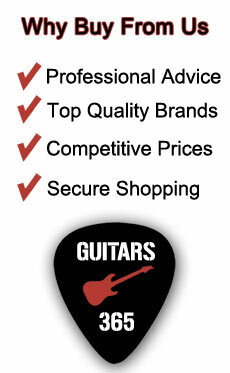 take a look at some customer reviews of the Squier by Fender MINI Strat Electric Guitar here.